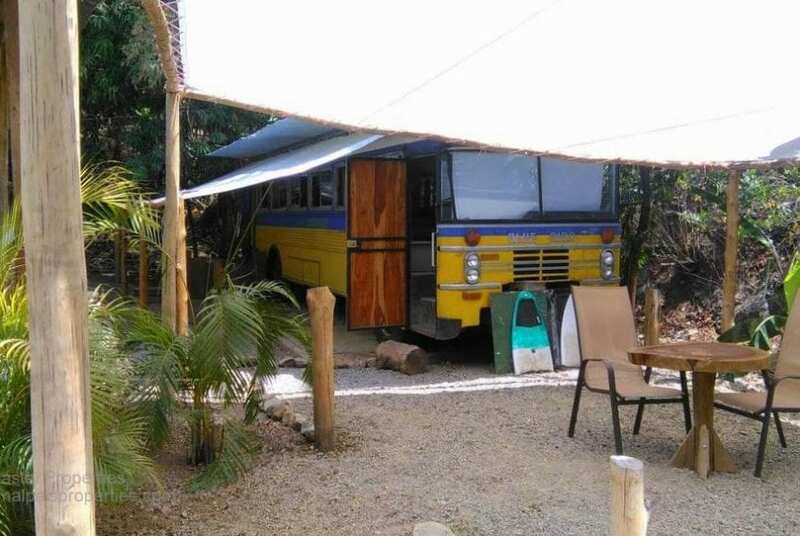 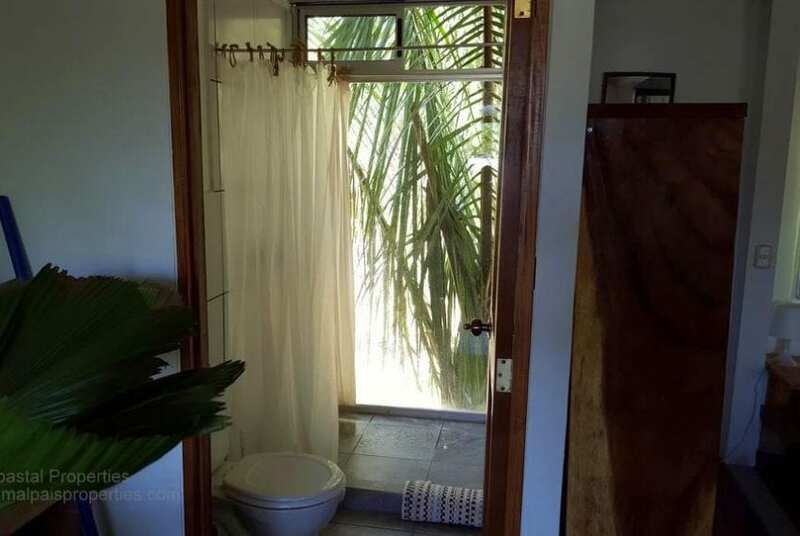 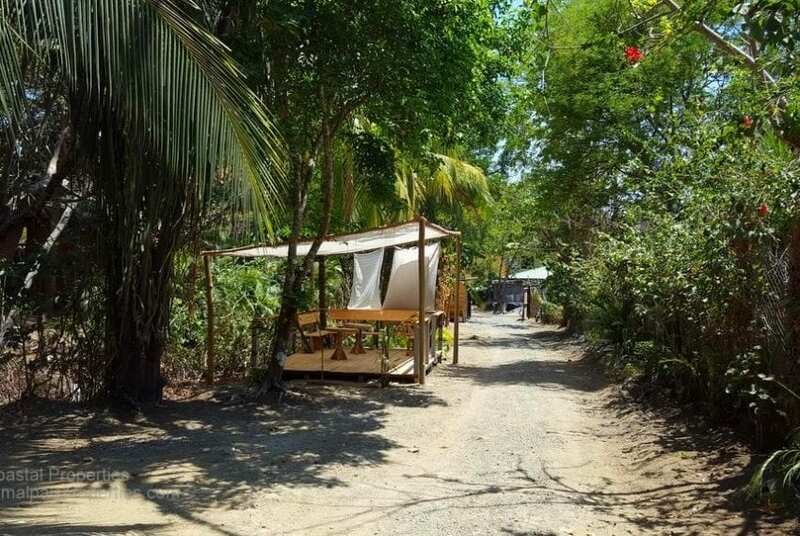 Commercial property near to the beach. 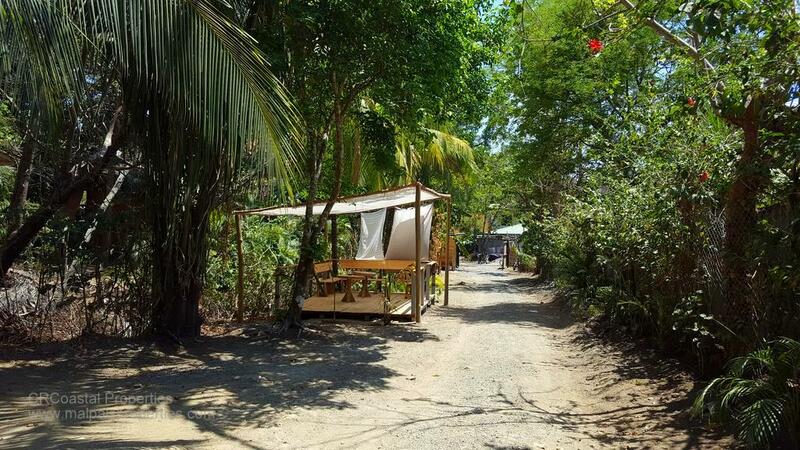 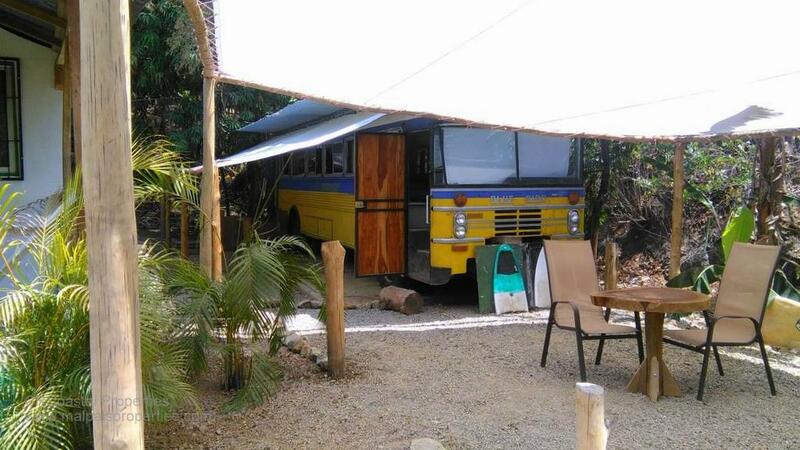 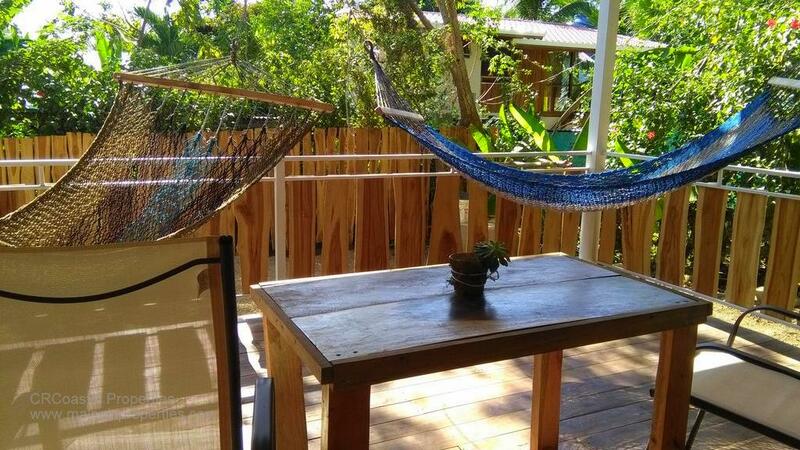 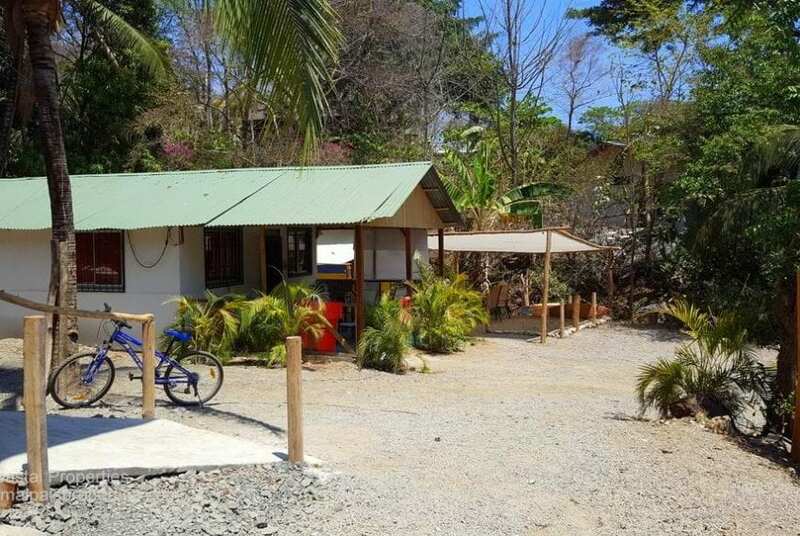 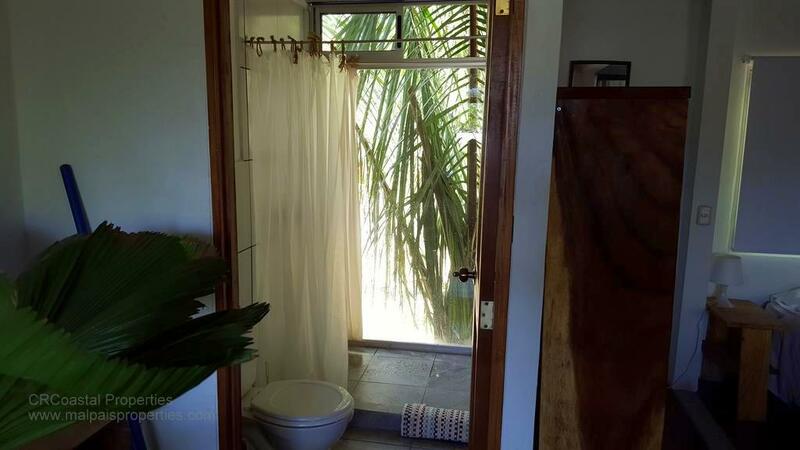 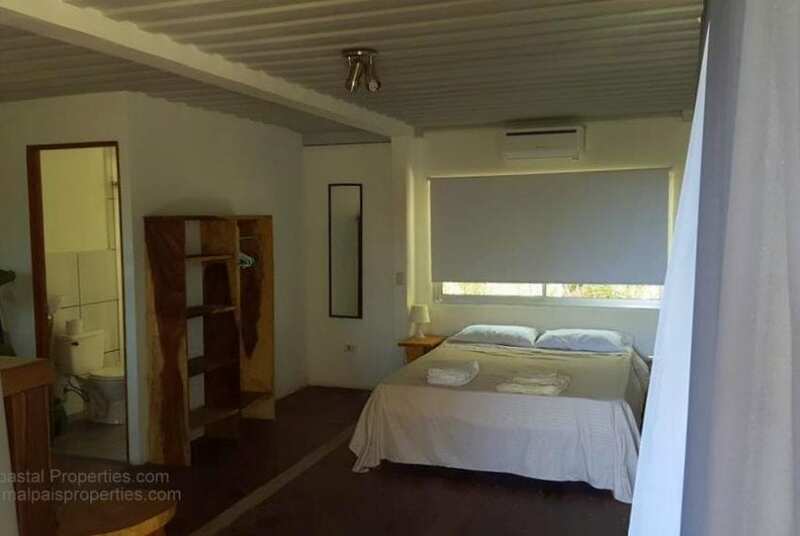 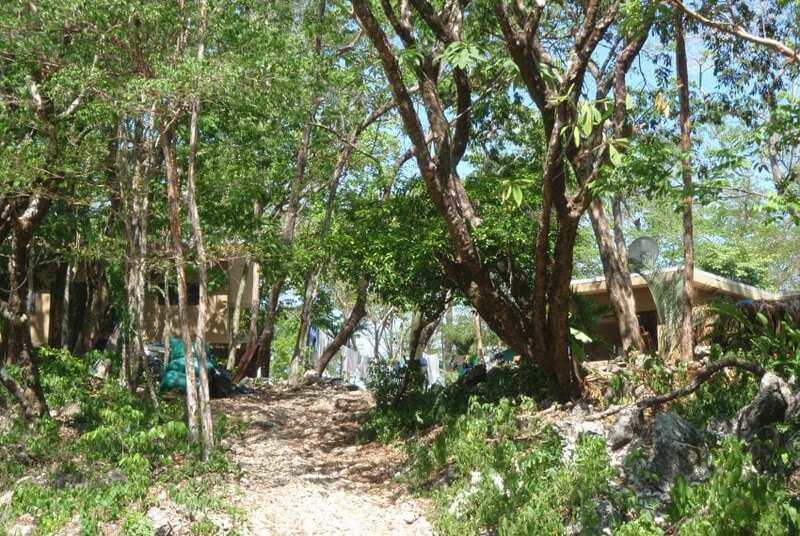 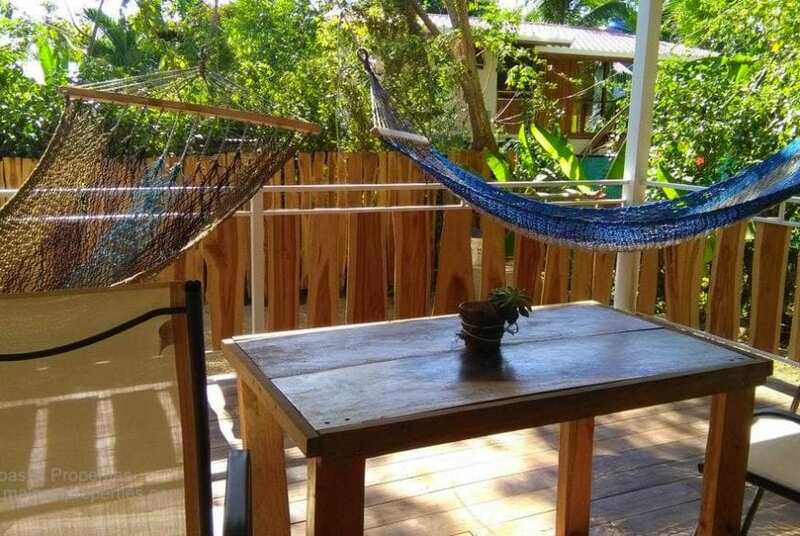 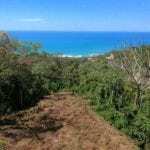 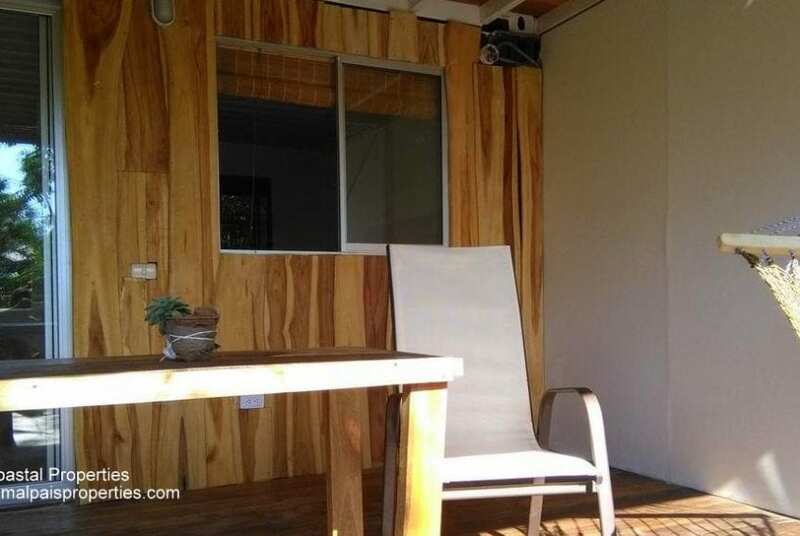 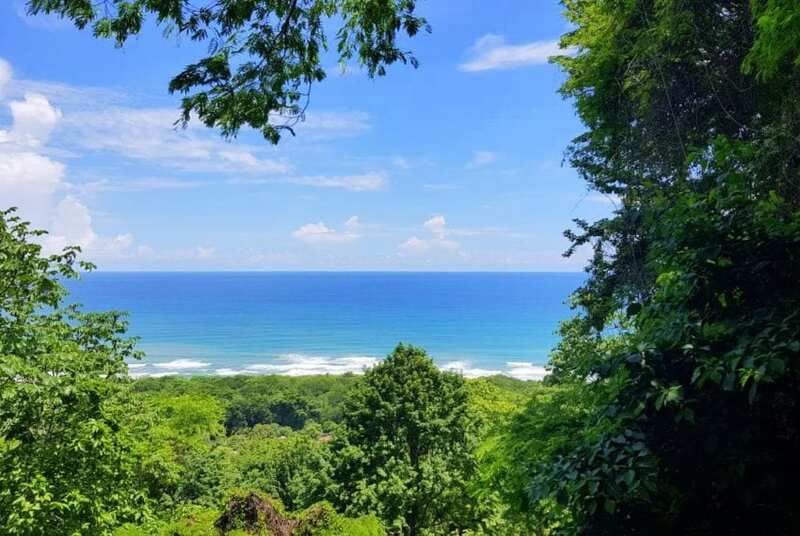 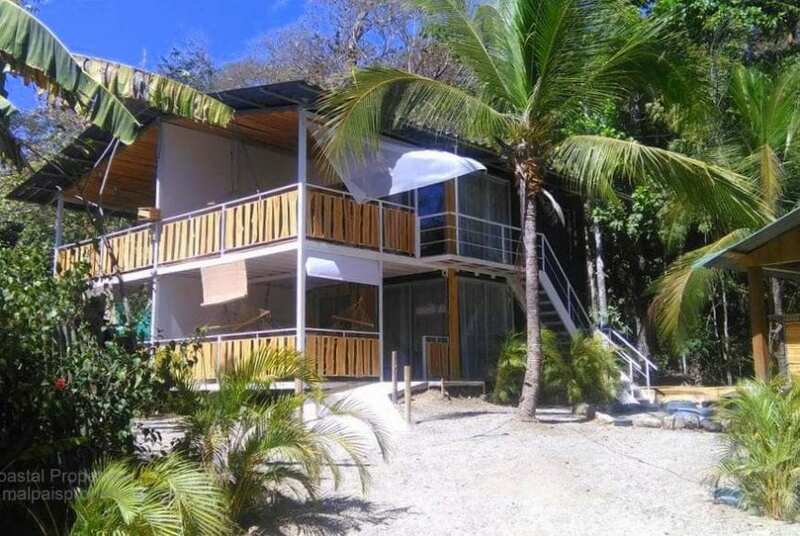 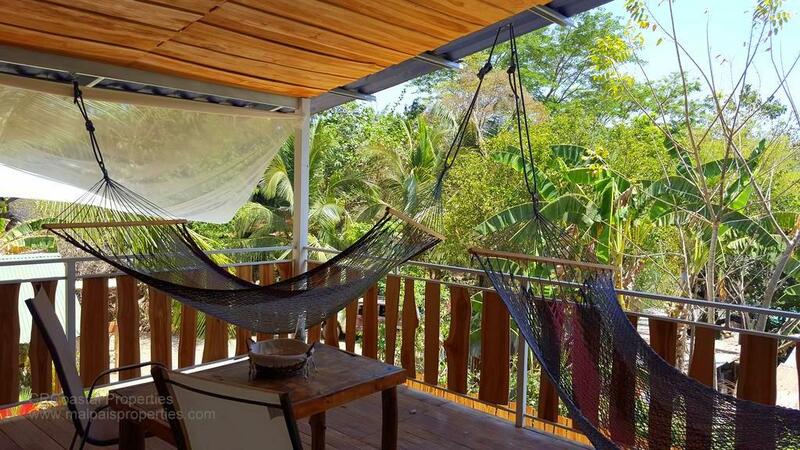 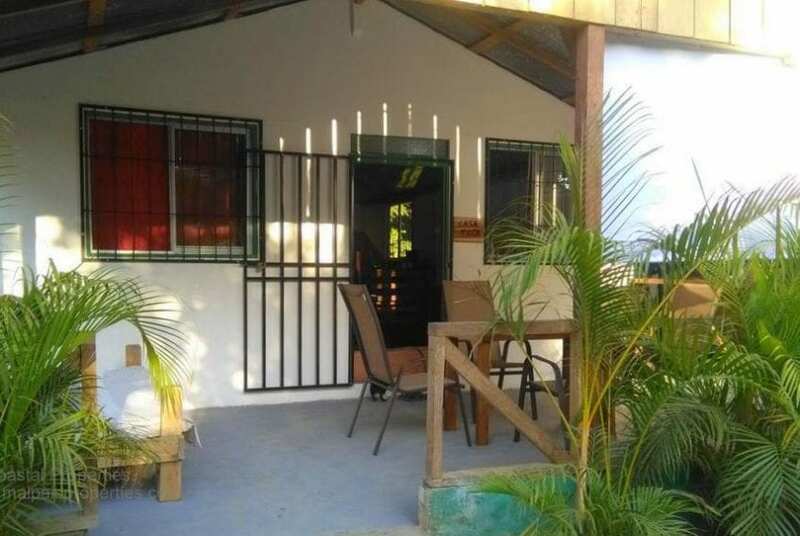 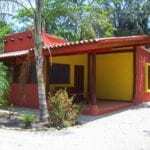 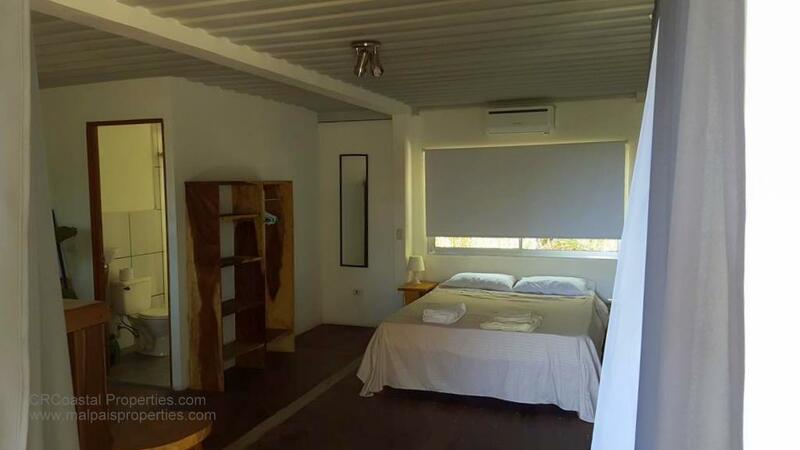 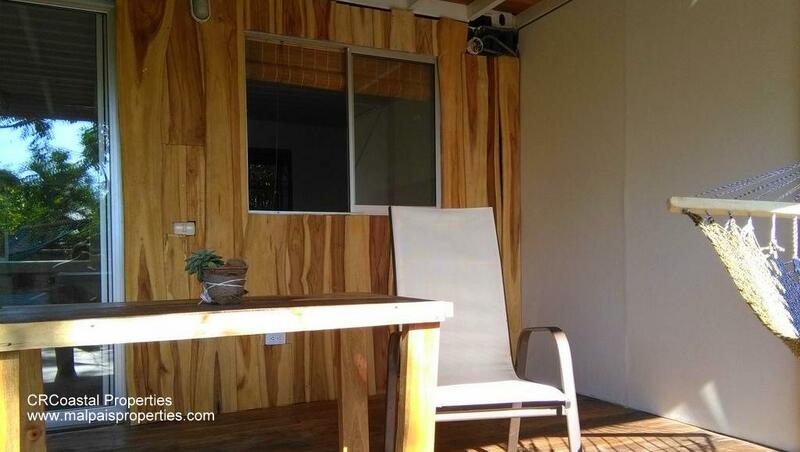 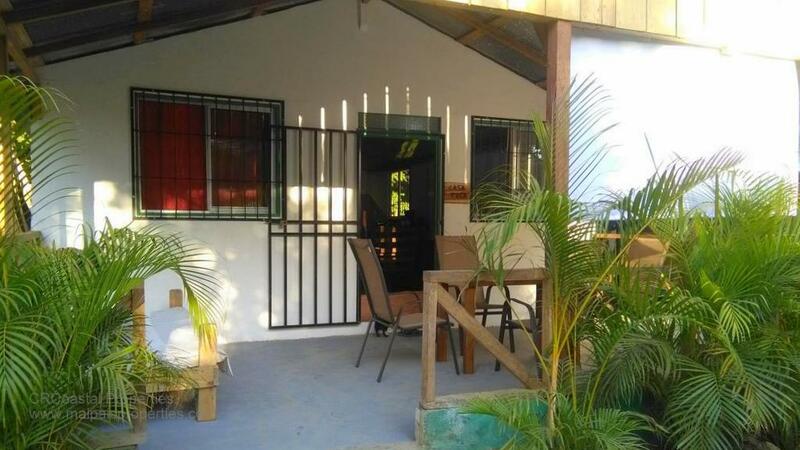 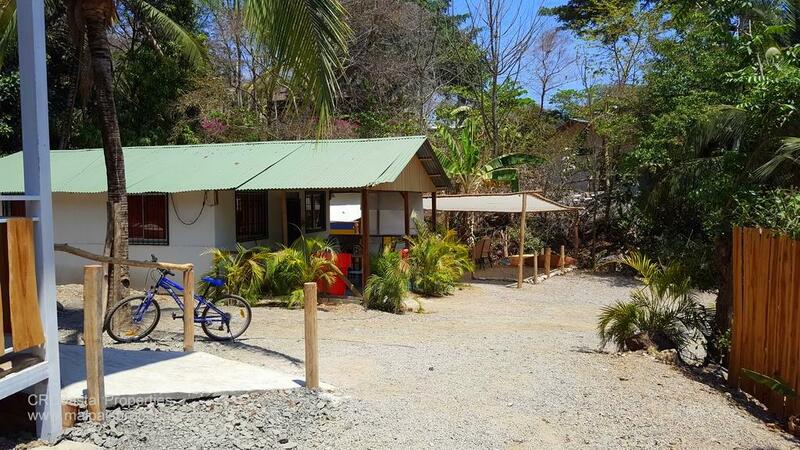 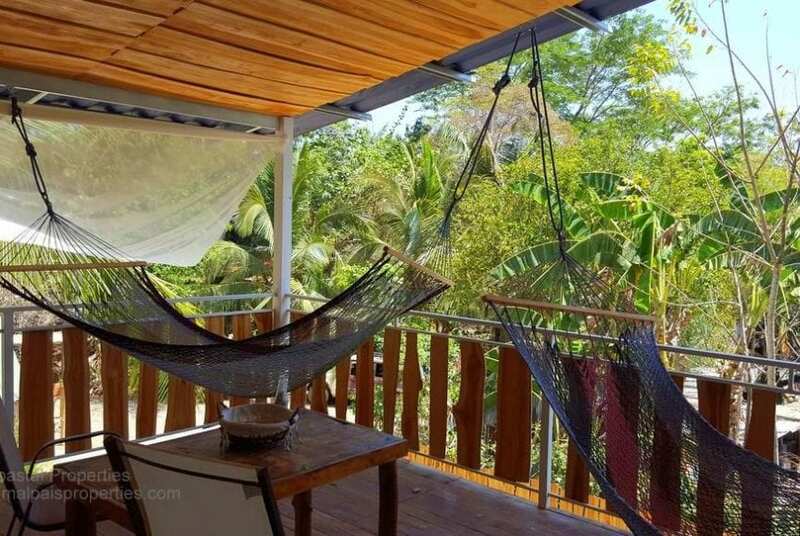 This lot is close to the Santa Teresa downtown with a size of 2,014 m2, it has 20 meters in front of the public road also count with electrical power, telephone line and cable TV, besides this property has two constructions with 7 bedrooms, 6 bathrooms, 6 kitchens, garden, deck, reception. 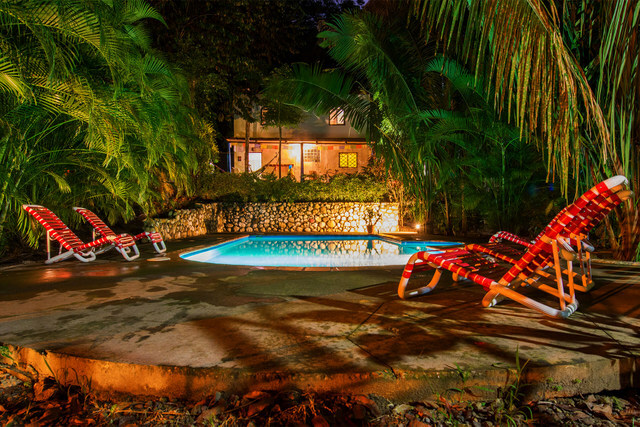 The property it has residential and commercial use and currently works as a hotel.